Welcome to 426 Russell Hill Road. 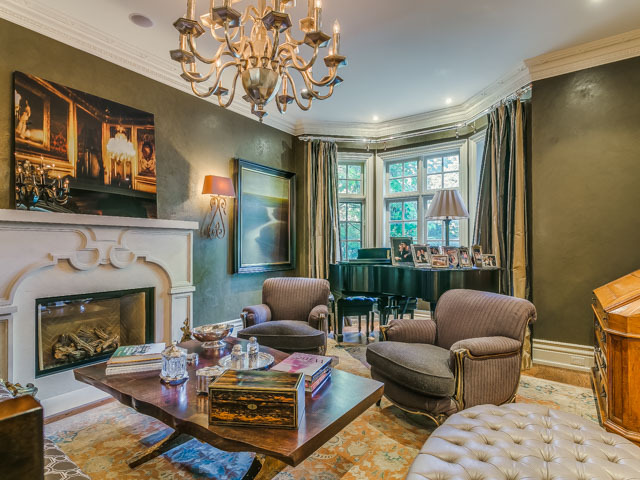 A Picturesque Forest Hill Manor Exemplifying An Identity Unto Itself, in Toronto’s Finest Neighbourhood! 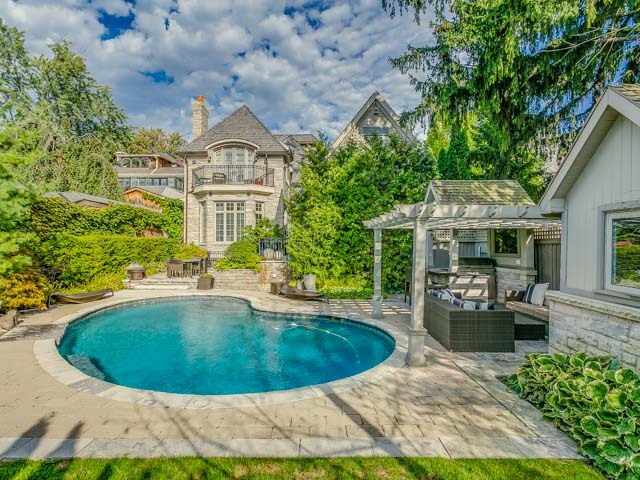 Featuring a Breathtaking, Resort Like Backyard Retreat; Complete with Salt Water Pool, Outdoor Kitchen and Spectacular Surrounding Landscape. 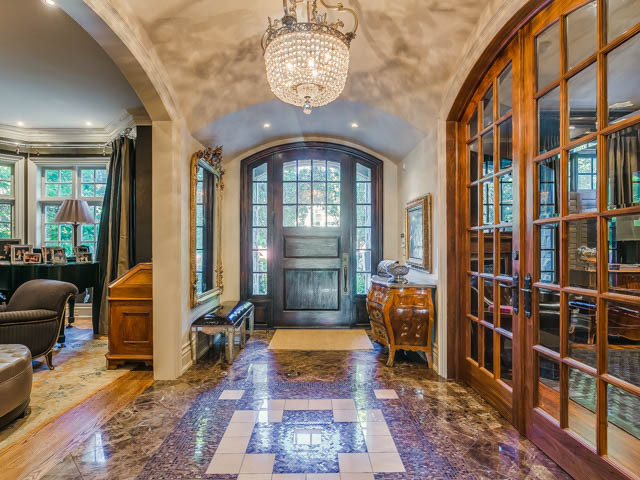 From The Pristine Front Walkway, There Is An Immediate Sense of Grandeur and Warmth, Upon Entering Into The Marble Lined Foyer. 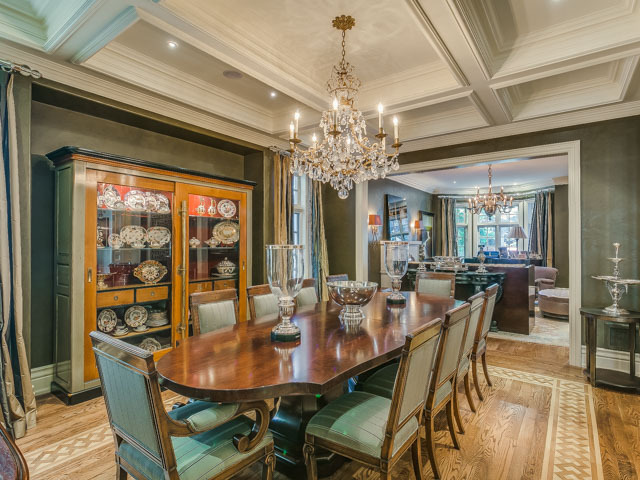 To Describe The Detail and Beauty of This Home Is Unjustified Until One Has The Opportunity To Experience For Themselves. 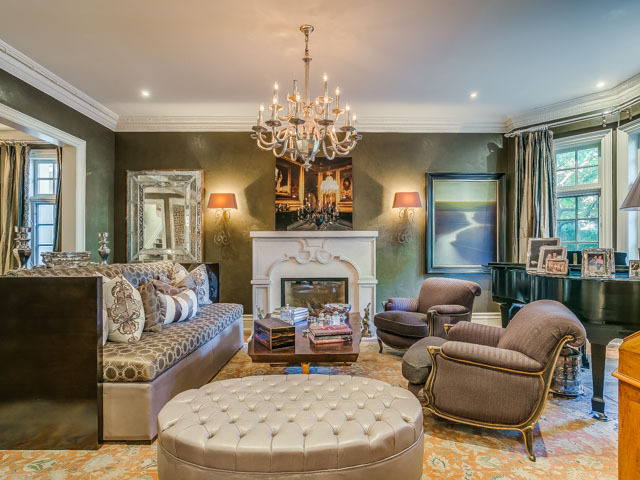 Beginning With The Mahogany Rich Office; Finished With a Warm Fireplace, To The Spectacular Details Lining Both The Dining and Living Rooms, Every Space Has a Purpose. 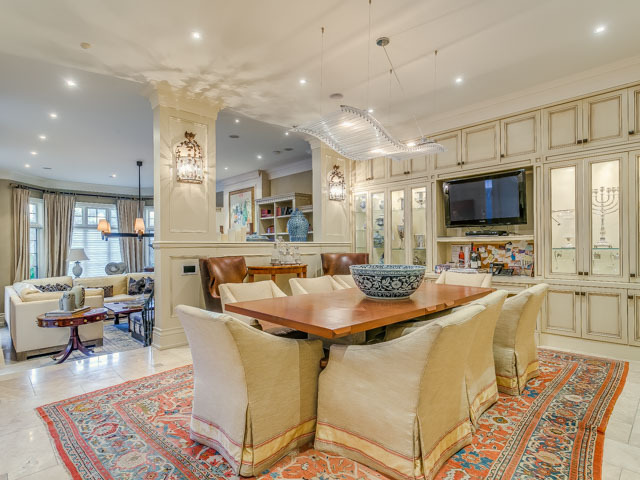 A Family Inspired Home, This House Is Also Ideal For Entertaining Large Events & Intimate Dinner Parites. Stroll Past The Principle Rooms and Become Enamoured By The Kitchen That Will Turn Anyone Into A Chef! 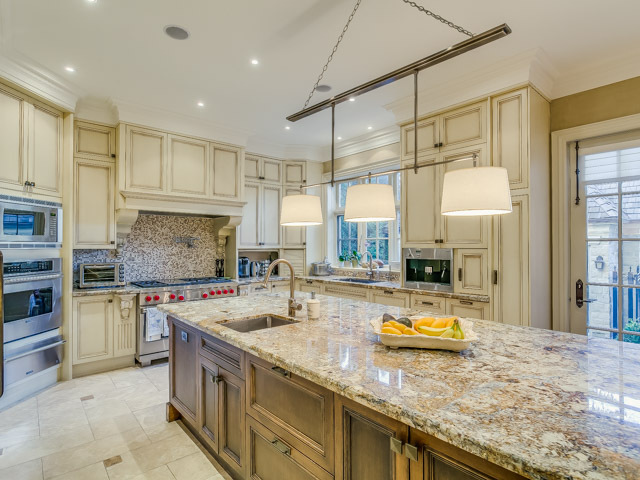 With Its Well Organized Floor Plate and Oversized Island, Cooking Is No Longer a Chore! 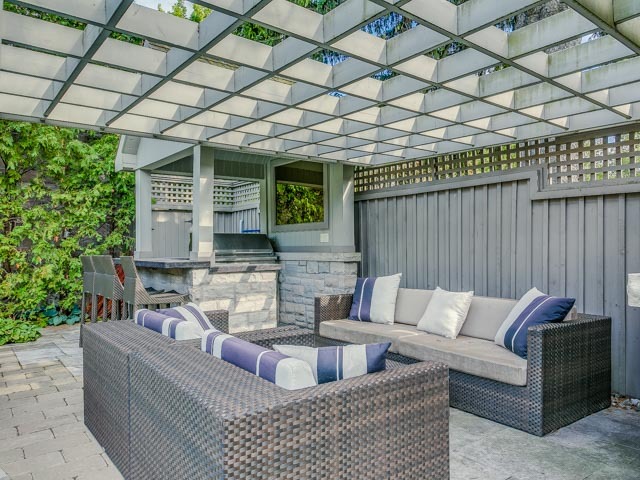 Built With A Family In Mind, The Eat In Area is Designed As A Focal Point Of The Home. 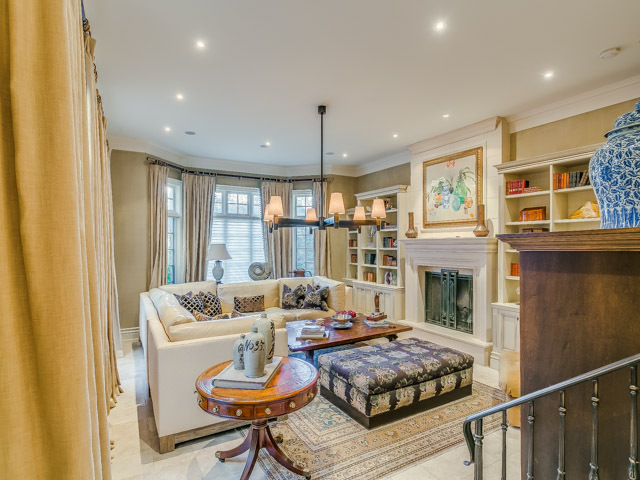 Beyond The Kitchen, A Sunken Family Room Is Just As Inviting. 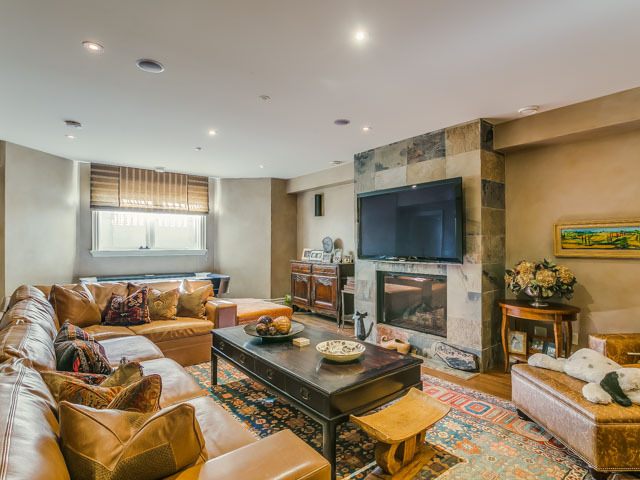 Surrounded By Custom Built In Cabinetry, Cozy Gas Fireplace and Two Double French Door Walk Outs, Some Guests May Never Leave! 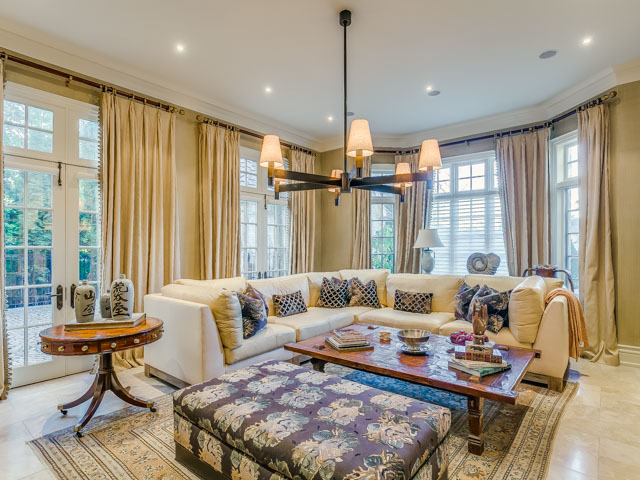 Five Generous Sized, Private Bedrooms, Are The Perfect Retreat From The Magnificent Main Floor. 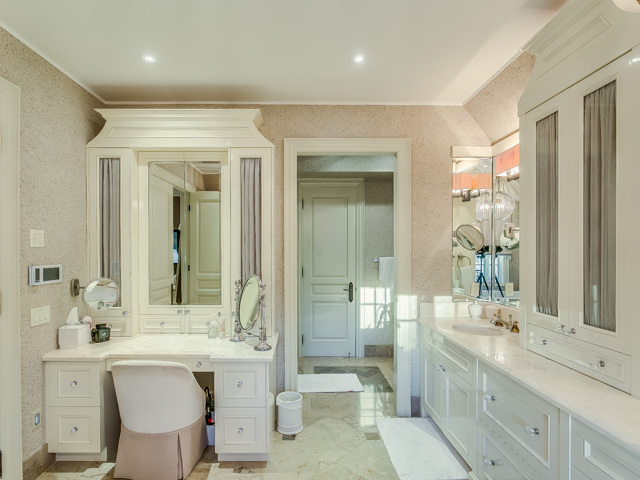 Step Into the Master Suite Through Double Doors and an Ante Room, and Be Prepared To Feel Like Royalty. Breathe In The Fresh Morning Air On The Master Suite Terrace Overlooking the Stunning Gardens. 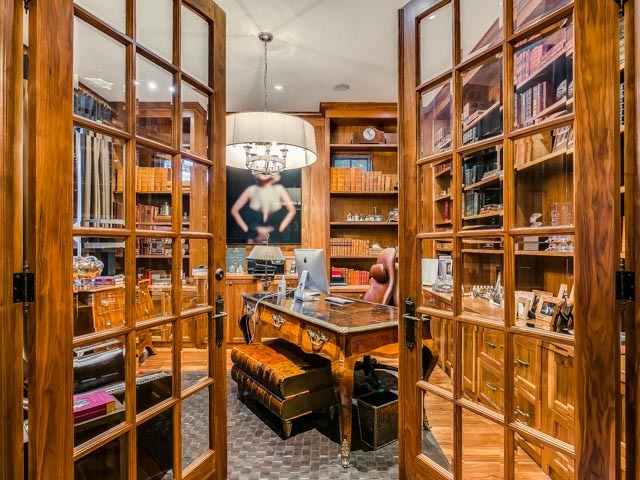 Nothing Has Been Overlooked In This Home Consisting Of Over 8000SF of Living Space, Including A Tunnel Connecting The Lower Level To The Coach House, Atop The Custom Designed Garage. 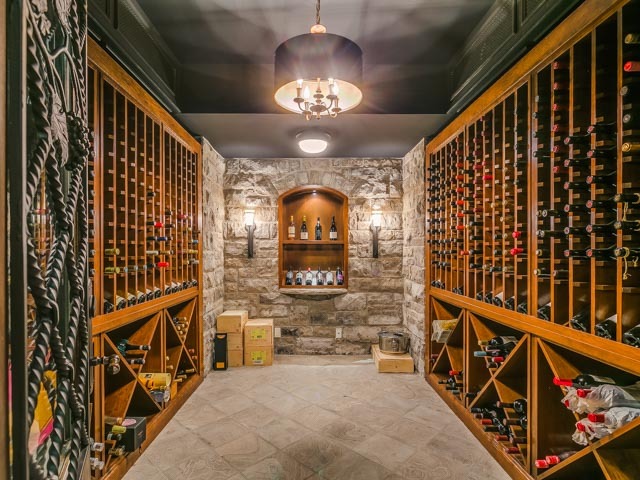 Nothing Speaks To The Flawless Home, Like a Wine Cellar Outfitted For Any Wine Enthusiast. 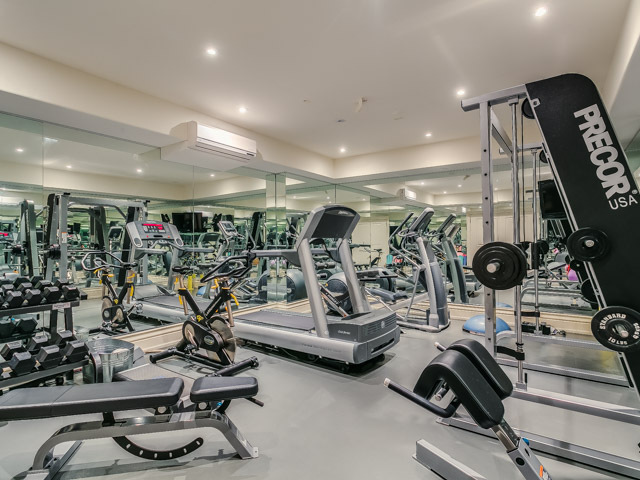 Finally, The Ample Sized Gym Featuring Wall To Wall Mirroring, Completes The Lower Level. 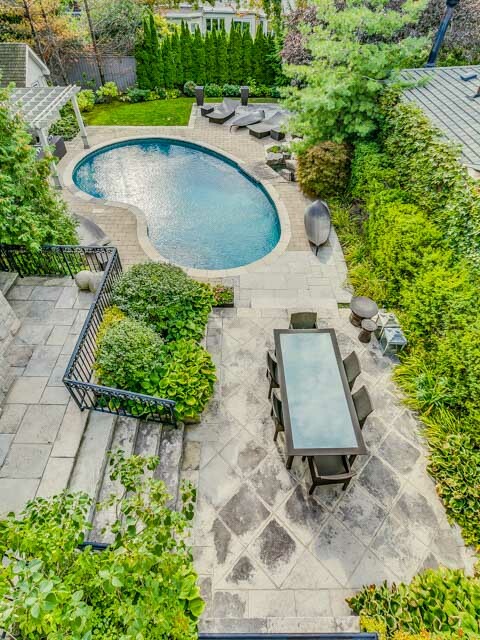 No Stone Has Been Left Unturned In This Desirable House That Can Easily Be Called “Home”!